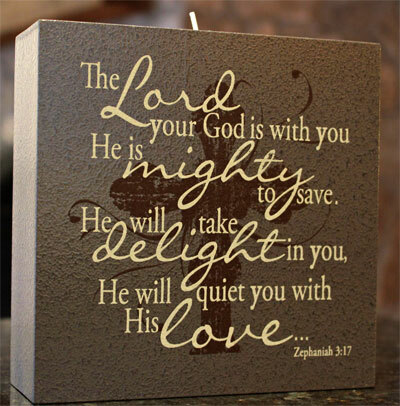 Navigate: StoreFront / Christian Home Decor / Christian and Inspirational Candles / Elements of Faith Candle - 6x6 - Charcoal "Lord Your God…"
Share this product and receive a $1.36 sharing discount. Elements of Faith 6" x 6" Candle Holder. 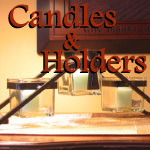 This lovely candle holder hold 1 tealight candle. (1 is included). Crafted of wood in sophisticated shade of charcoal, with textured finish, reminiscent of beaten metal.